The design of everyday objects. “The human mind,” writes Donald Norman, “is exquisitely tailored to make sense of the world. Give it the slightest clue and off it goes, providing explanation, rationalization, understanding.” The most delightful objects are ones that are designed with an eye for human psychology. These days I can’t leave my house without clutching at my left wrist. It’s become a morning routine: brew the espresso, froth the milk, put on my coat, grab my phone, and perform the requisite Jawbone check. 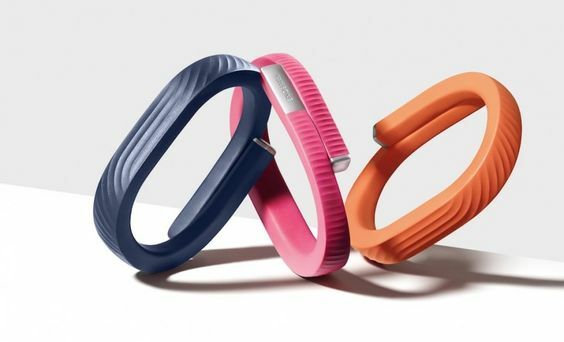 At sixty-six millimeters in width and 19 grams in weight, the Jawbone UP24 resembles a thick, rubber-coated bangle. It monitors not only how many steps I take daily, but also the frequency with which I move during certain times of the day. It dictates what time I sleep (a pulsating buzz at 10:40pm reminds me it’s time to get ready for bed) and it alerts me when I’ve been sedentary for more than 45 minutes. The accompanying UP app connects to the bracelet via bluetooth, invisible waves traveling through the air to communicate bytes of information. It’s difficult to explain why the Jawbone is such a delightful device. I’ve been wearing it for over a year now and the app has quickly become a regular part of my routine for healthy living. The Jawbone has a very simple design. There are no screens. There’s only one button and one port to charge. Two modes – sleep mode and activity mode – are indicated by small icons on the band’s side. I think that one of the reasons the device is so successful due to its simple design. In terms of shape, the Jawbone itself has rounded edges and shapes itself to the crook of my wrist, integrating itself into my body. It doesn’t jiggle when I’m walking or running because its shape is meant to cling to my wrist. Its design is so successful that I often forget I’m even wearing the band. The UP app, which accompanies the physical bracelet, serves as a repository for all the data the band is tracking. I like it because it gives the user quick snapshot of my physical activity and my eating habits for the day. Snapchat is an app that I interact with daily. Valued betwen $10-20 billion and boasting over 100 million monthly active users, Snapchat obviously has a product that lots of people are using. In spite of these statistics, the user experience of the app is not intuitive. First of all, there is no feature (or the feature is buried) for discovering new users on the app. In order to follow other users, you need to either (1) be friends with the user on Facebook or (2) already know the username of the individual you’d like to follow. 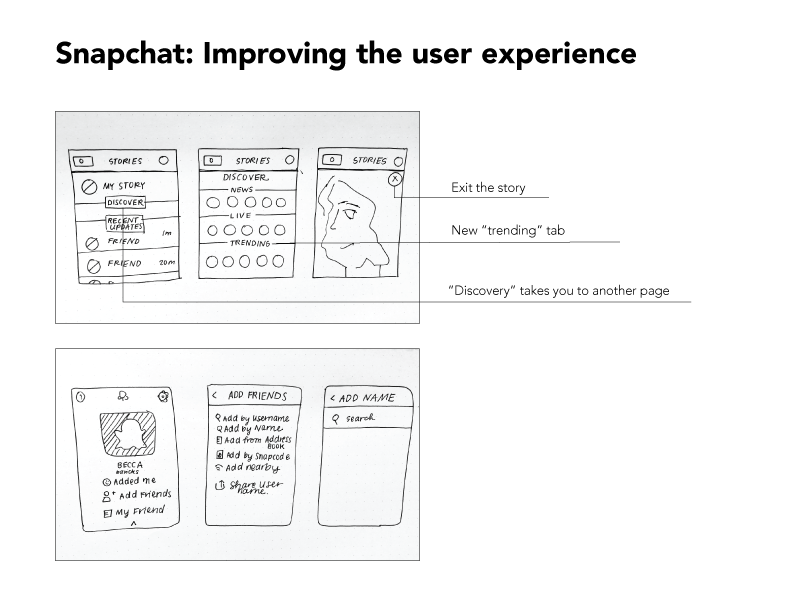 Many developers have grappled with the different ways to remove barriers for the user and while not always successful there’s usually at least an attempt made to streamline the experience. 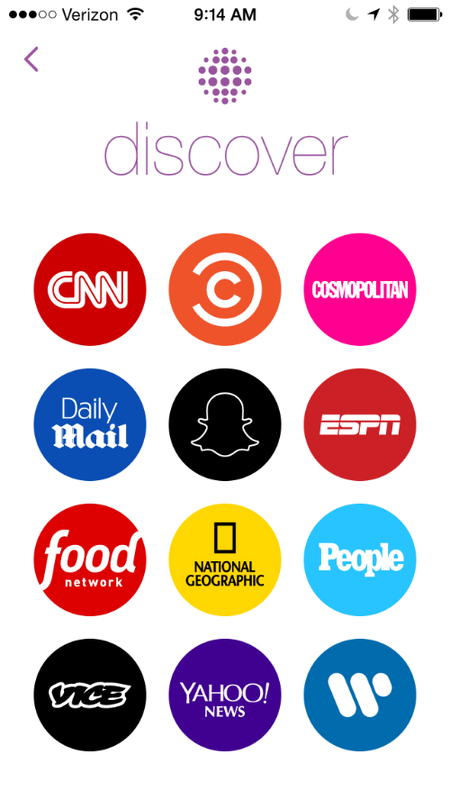 But Snapchat doesn’t care about your ideas relating to user experience. It doesn’t want to explain its features. It doesn’t present an architecture that would make sense to anyone without any sense of its logic. To improve the design of the app, I would suggest adding a button that allows you to search for users by name. I would also add a page for “browsing” or looking at “trending accounts” that you could follow. Previous Previous post: Internet freedom in the Arab world: An interactive map. Next Next post: The “stigmata of past experience”: Foucault on how power relations are inscribed on our bodies.